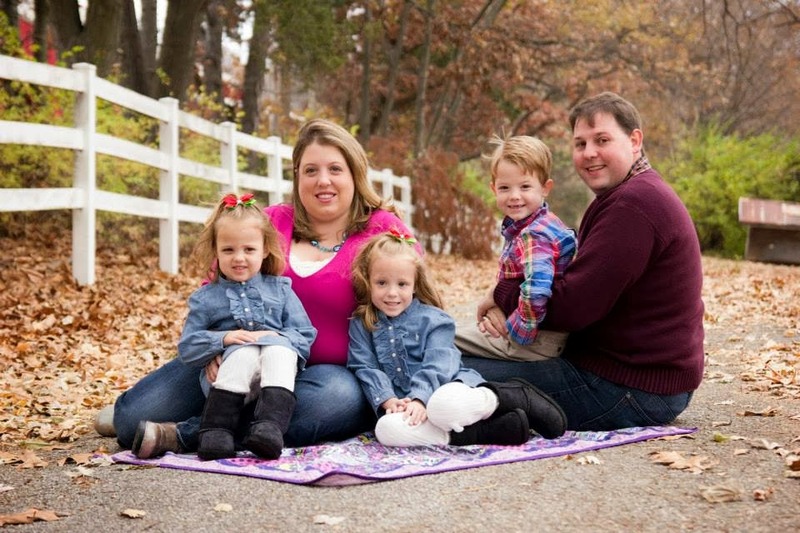 Right now you can get FREE Kid's Activity Books from the EPA! These are available for download but can also be mailed to you. 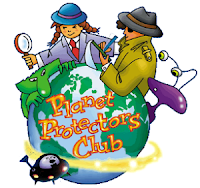 You can also order additional Planet Protector's Club booklets and activited here! Please note: If the Planet Protector's Kits are out of stock you can order the individual pieces and make your own! You can order up to 30 copies.